Santorini is a truly magnificent jewel ornamenting the Mediterranean Sea. Small beaches with black, red and white lava pebbles as well as an extraordinary lunar landscape because of the volcano, have turned the island into a world renowned destination for romance and relaxation. 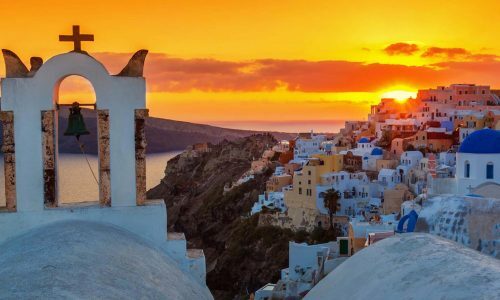 The Crescent-shaped Santorini (or Thíra), is actually a group of islands consisting of Thíra, Thirassiá, Asproníssi, Palea and Nea Kaméni in the southernmost part of Cyclades. The mesmerizing atmosphere encourages a journey of the senses. Explore the uniqueness of Santorini by scheduling a romantic getaway for two, or surprise your better half with a once in a lifetime experience under the candlelight. 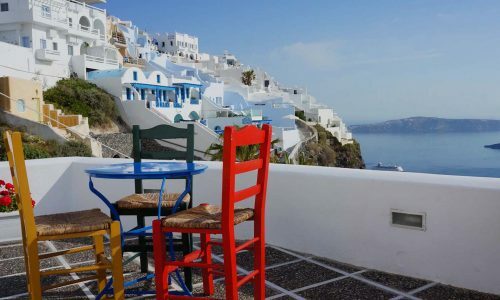 Our Aegean island is inspiring you to taste the distinctive flavors and fragrances of the Mediterranean cousine, stroll down the incomparable caldera and feel the magic of Santorini and save every moment! Santorini boasts supreme local produce, due to the singular soil and the distinctive weather conditions on the island. Explore its gastronomic treasures at high-end restaurants, providing excellent quality. Visiting the local wineries and tasting the uniquely tasteful varieties of wine, as well as discovering the hidden gems where top local products are sold can offer you superb experiences. Choose among custom menus and take up cooking lessons for mastering the art of Mediterranean cuisine with a Theran twist. Visit romantic hotels and enjoy private, candlelight dinners with breathtaking views to the infinite Aegean blue! 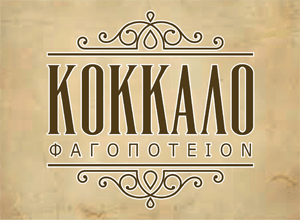 Santorini is the ultimate destination for those who appreciate and seek the elegance and idiosyncrasy of authentic taste. Our restaurant will ensure you indulge in a gastronomical journey of consonant flavours and aromas that will remain indelibly etched in your memory.